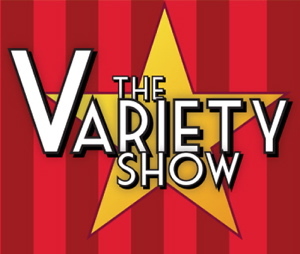 There are ways in which the Variety Show is a unique, amazing event. It is a convivial gathering outside of Sunday morning that is truly intergenerational. Performers and audience members are of all ages. It is rare in life today that we hold events that bring together the generations. We have a great time and raise money for an important cause. This is the most fun you can have while raising money for those in need. Your own enjoyment is benefiting others. The show gives everyone the opportunity to perform. Children and adults who might not otherwise take the stage do so on this evening and those are moments to behold. Join us this Saturday to raise money for the New American Children’s Cultural Enrichment Fund, as we enrich our sense of beloved community. K-5th grade start in Fellowship Hall for Children's Worship. This is the event of the year! Performances! Raffle! Auction! Bake Sale! Join us on Saturday to support this great cause.